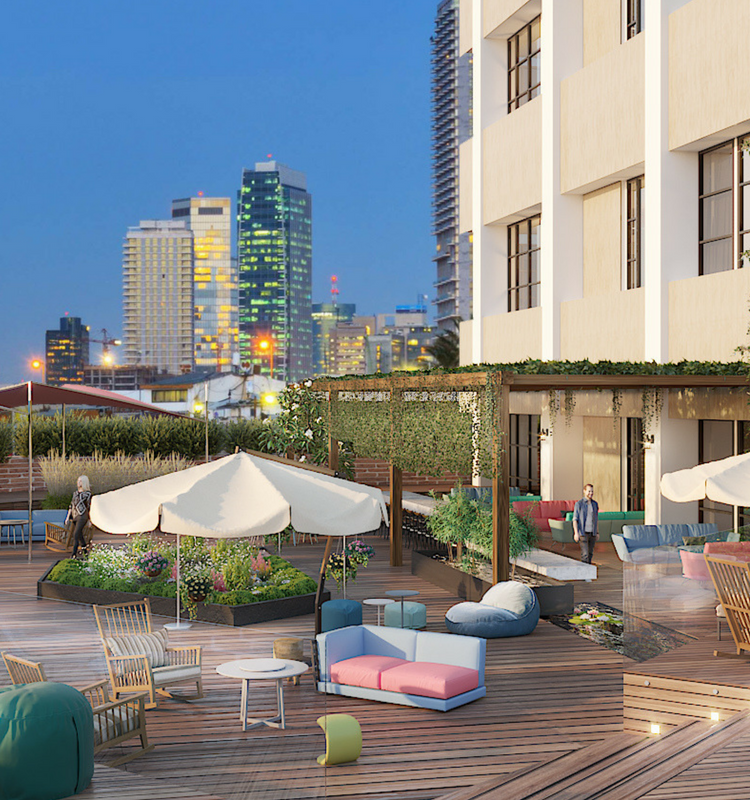 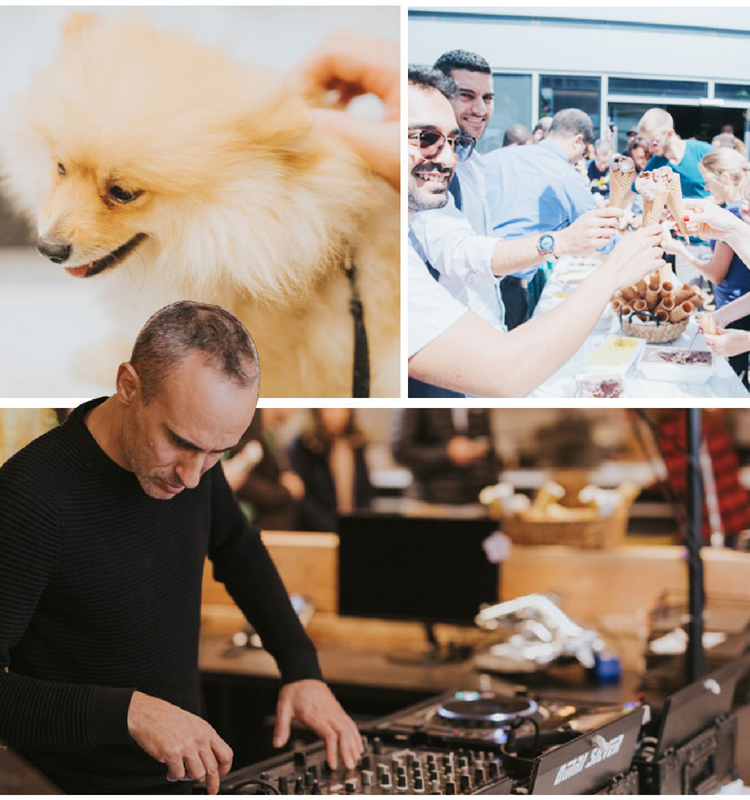 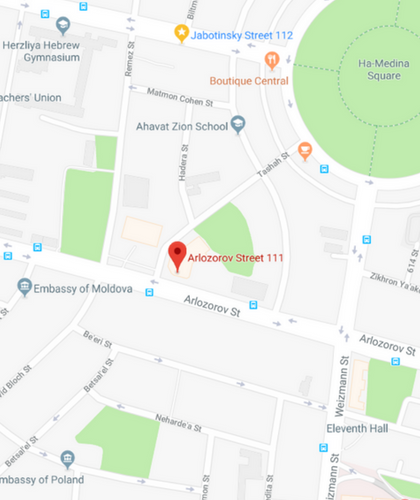 BE ALL Arlozorov is located at Arlozorov Street in Tel Aviv’s prestigious, delightful north, with easy access to the major highways and a ten-minute walk from Arlozorov train station and Kikar Hamedina. 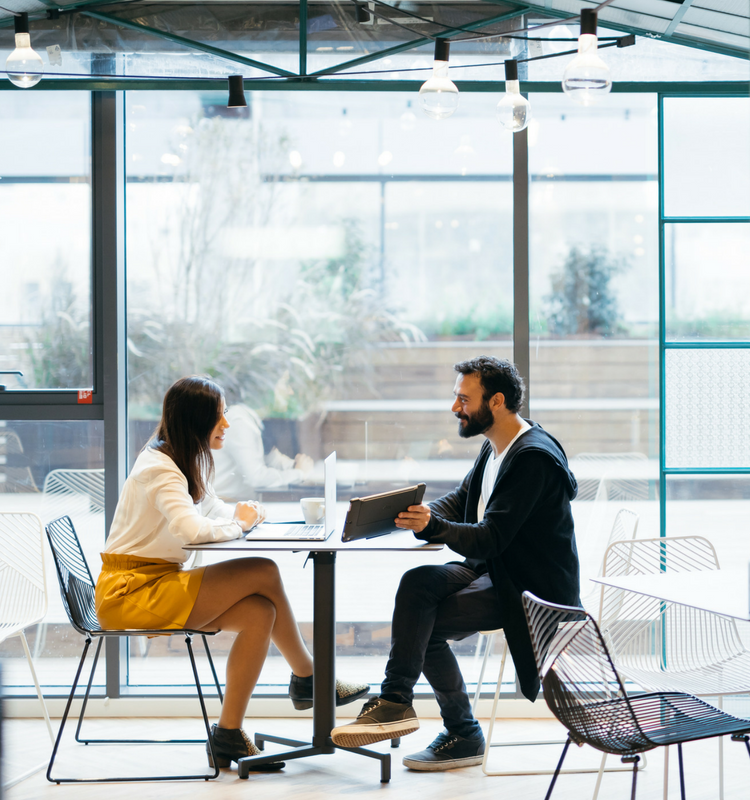 BE ALL offices are located on the 2nd and 3rd floors, offering an unsurpassed work experience – from the floors to the frills. 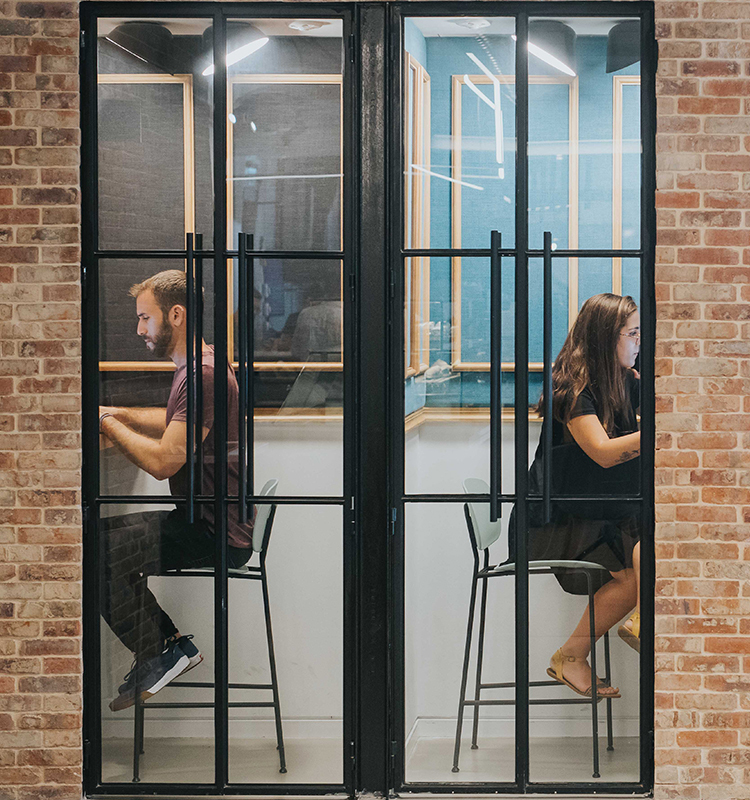 The site also features a huge veranda for up to 500 people and hundreds of Multifunctional workstations for companies in all sizes.